February 7, 2019. 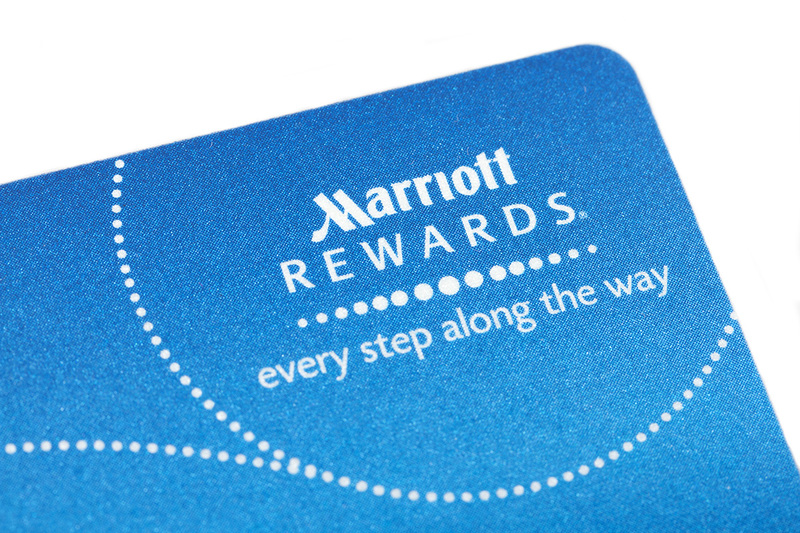 Hartley LLP, along with co-counsel, is pursuing claims against Marriott Hotels relating to the data breach of millions of its frequent customers, including members of the Starwood Preferred Guest system, which Marriott took over in 2016. The confidential data of a reported 500 million people was compromised. The failure of Marriott to keep this critical data confidential opened hundreds of millions to identity theft and fraud.